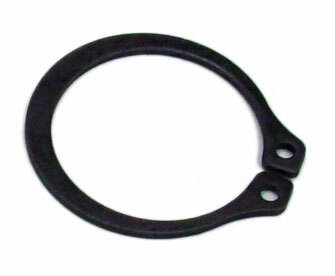 This retaining ring / snap ring goes with ball joint (part # 06340). It is also compatible with most go karts, ATVs, & CUVs. * This was compatible with for Spiderbox series go-karts from Yerf-Dog.